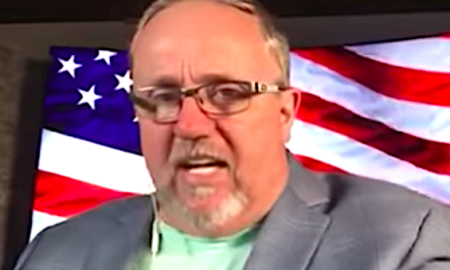 Mark Taylor thinks the Resistance has the power to create hurricanes. 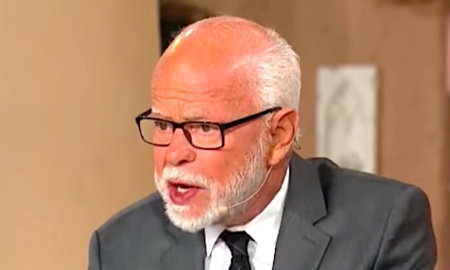 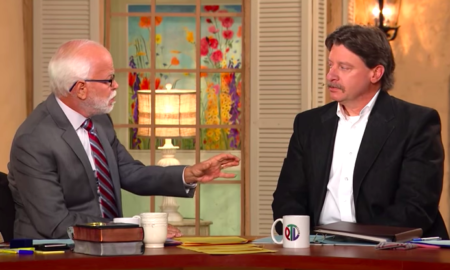 Jim Bakker claims to have inside info on an assassination plot against Trump. 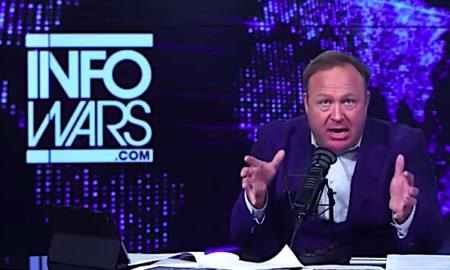 Try to make sense of this if you dare. 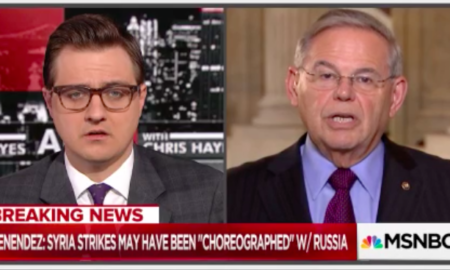 Senator Bob Menendez has a distubing theory about what's going with Trump and Syria. 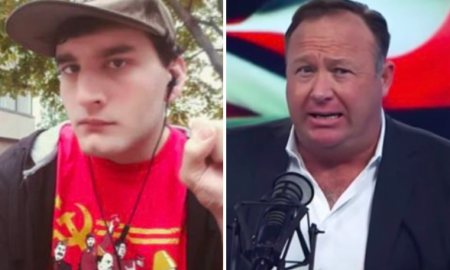 Alex Jones is being sued for falsely identifying Marcel Fontaine as the Parkland shooter. 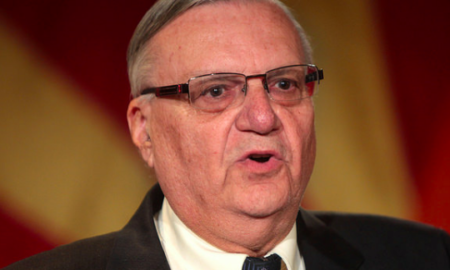 Joe Arpaio wants to bring his culture conspiracies and lies to the Arizona Senate. 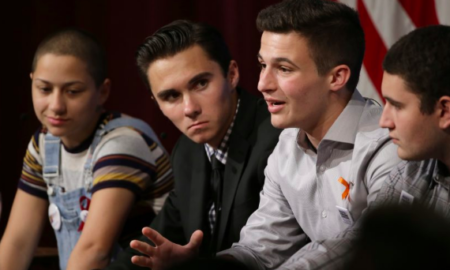 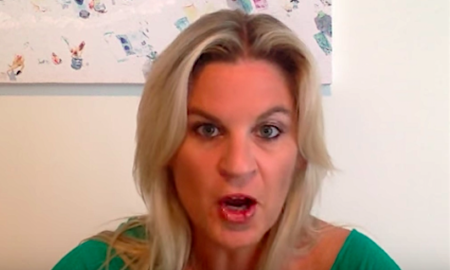 People who claim that victims of violence are crisis actors have no place in civil society. 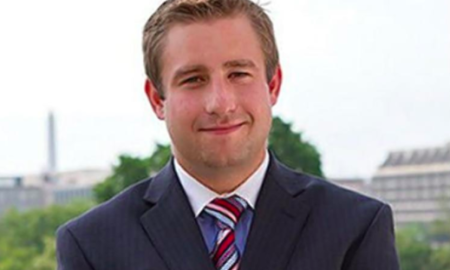 Fox News is being sued by the family of Seth Rich for helping to perpetuate conspiracy theories about his death.